Join us for a Pub Run/walk on July 24th. 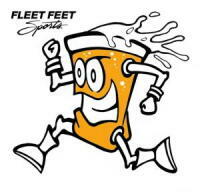 We will do our normal 2 or 4 mile run/walk and then head to Kilted Buffalo to enjoy post run drinks and snacks. All paces welcome! Bring your family along or have them meet you there.